Collection of 'Innovative Solar Powered Gadgets and Designs' from all over the globe. 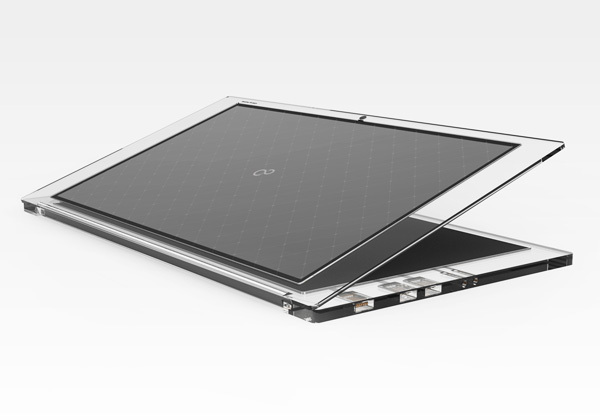 Solar Powered Notebook: It comes with dual solar panels one on the top and the other under the keypad. Solar Powered Shower: This outdoor shower uses solar power to heat the water. 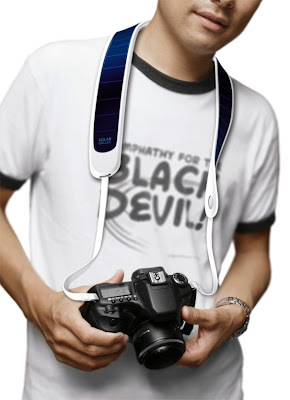 Solar Camerastrap: Designed by Weng Jie, this camerastrap comes integrated with solar panels that will recharge your camera. 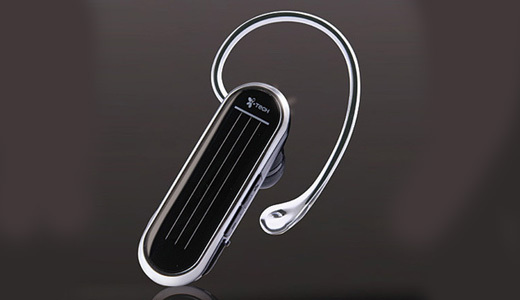 Solar-Powered Bluetooth Headset: This solar-powered bluetooth headset comes from Brando; it comes with built-in solar recharging panel and is bundled with USB recharging cable too. Solar Powered Lawnmower: Use the solar energy to mow your lawn. 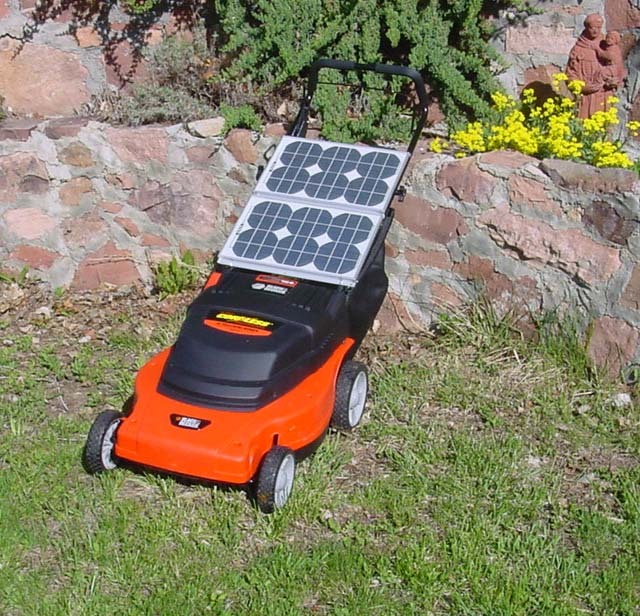 Solar Powered Car: 893 solarcells powers this electric vehicle XOF1 solar car. 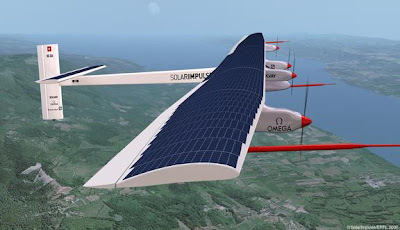 Solar Powered Airplane: This airplane on its wings houses 12000 solarcells that provides the required power to keep it in the air at 4,000 feet altitude. 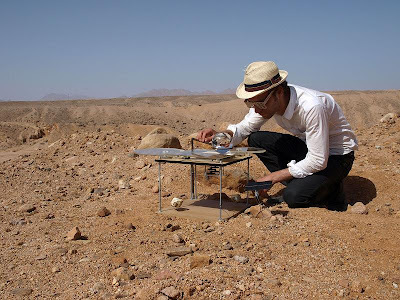 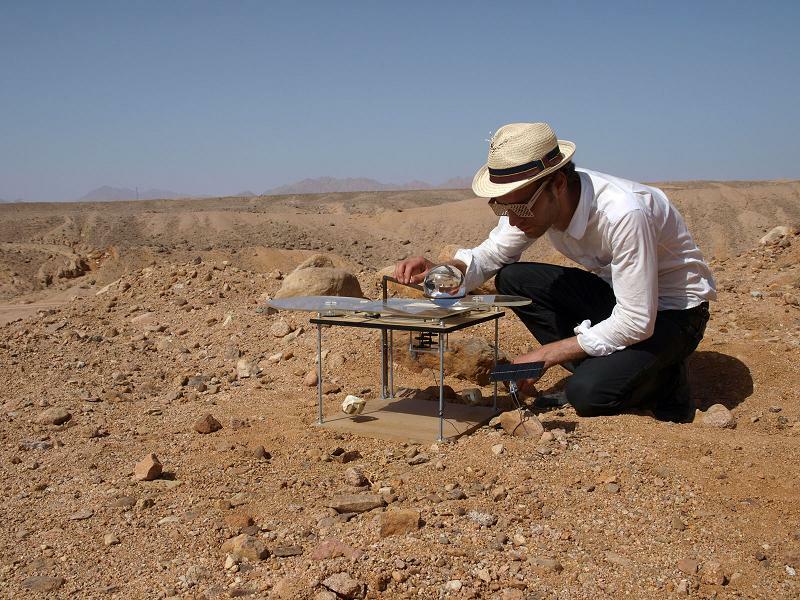 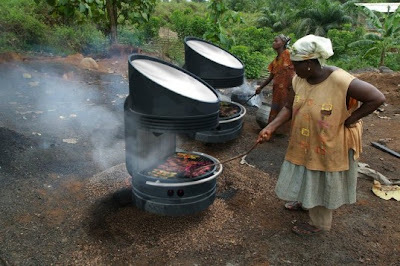 Solar Powered Barbecue Grill: New solar technology developed by MIT professor Wilson uses solar energy and stores latent heat. 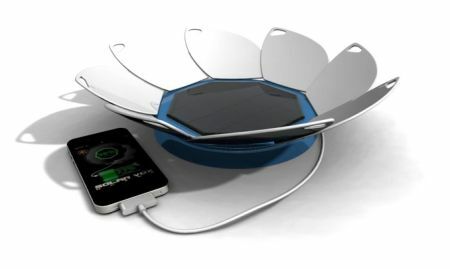 Solar Purse: Stylish handbag designed by Joe Hynek uses solar energy to power your mobile devices. 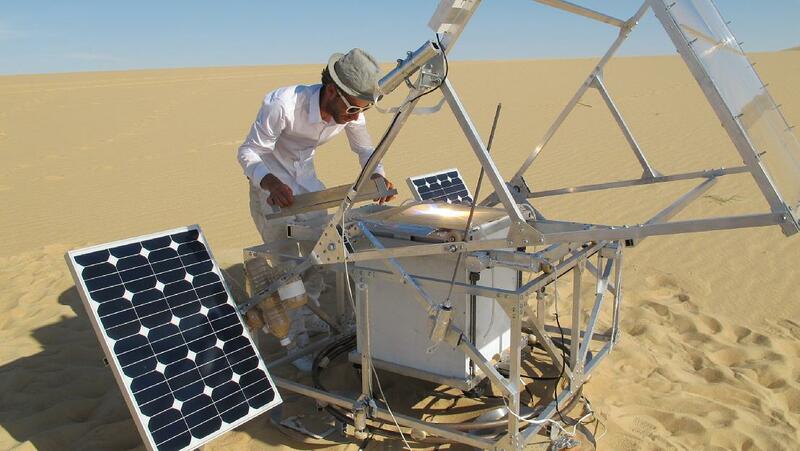 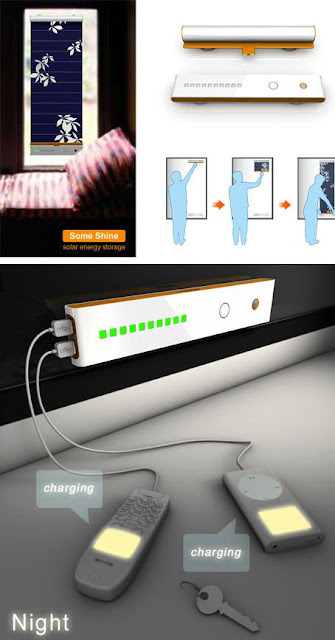 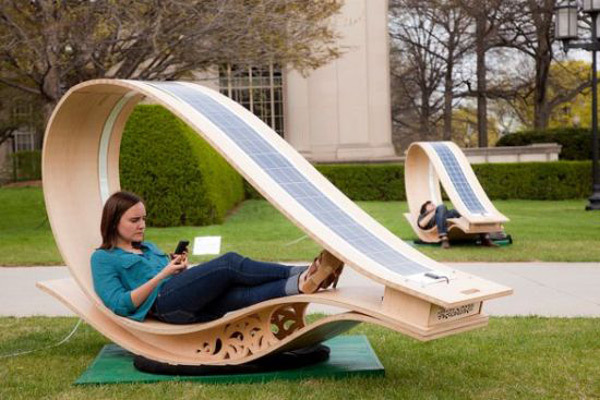 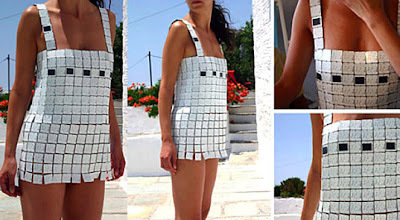 Don't miss to check out "Innovative Solar Powered Gadgets and Designs - Part: 1| 2| 3."